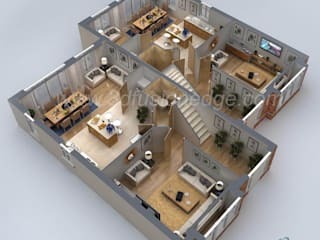 3D Floor Plan is a type of 3D Design Art. 3DfusionEdge animation studio is a leading 3D Architectural Exterior Rendering Studio. Our 3D Exterior Rendering Services collaborates with small as well as large businesses. 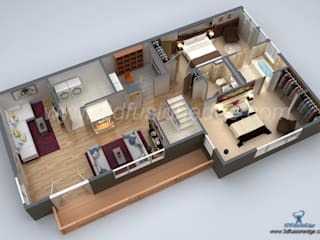 Our services includes 3d exterior rendering, 3D interior rendering, 3D floor plan design, 2D floor plan design, 3D product rendering, 3D furniture rendering, 3D villa rendering.